Craft beers, wines, and spirits are the new darlings of the $109 billion specialty foods industry, or so we learned at this year'sFancy Food Show, the largest specialty foods and beverage trade show in North America. We tasted six supremely tasty boozy food products at the show. 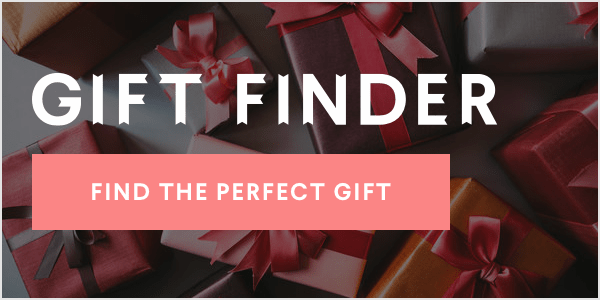 Will they get you tipsy? Not really, but your booze-loving palate will be none the wiser. Here are some of our favorite new alcohol-infused treats and how best to enjoy them. Top ice cream, grilled meats, yogurt, or toast with Jammit Jams. Give your breakfast a shot of liquid courage with Jammit It Jam's seasonal whole fruit jams, made with a touch of liquor. 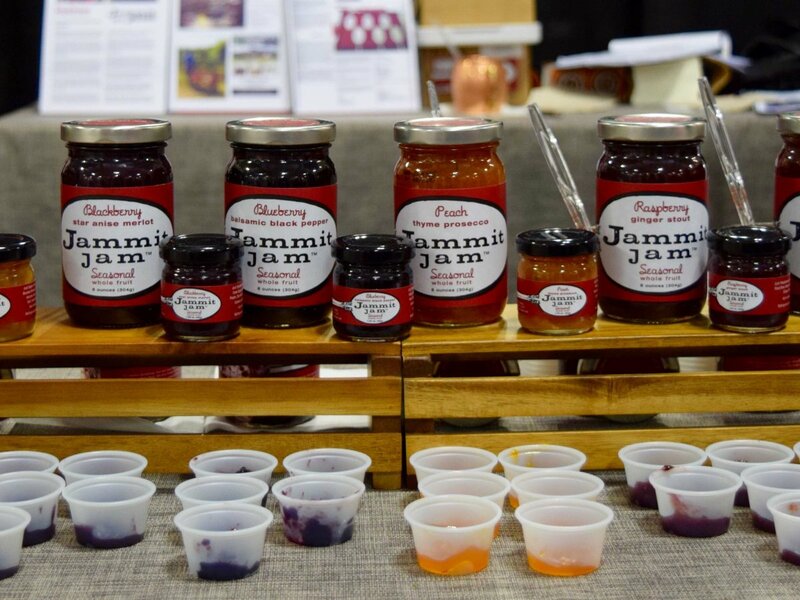 With flavors like Peach Thyme Prosecco and Blueberry Balsamic Black Pepper, these jams complement savory and sweet foods. They'd taste great inside a fancy grilled cheese sandwich. Toss Wine Nuts in salads, curries, baked goods, and ice cream sundaes. 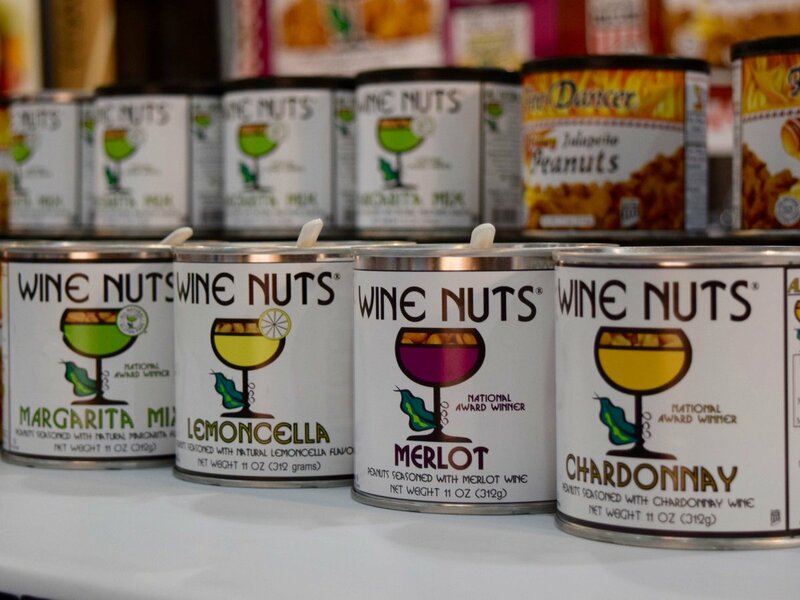 For a quick snack, grab a handful of Wine Nuts — North Carolina peanuts marinated in wine before going to the roaster. The Merlot nuts embody the peanut taste you crave with a hint of sweetness at the end, and the Margarita nuts have a great kick of lime. Use Potlicker Beer Jelly as a spread for sandwiches, dip for cocktail sausages, or glaze for caramelized onions. 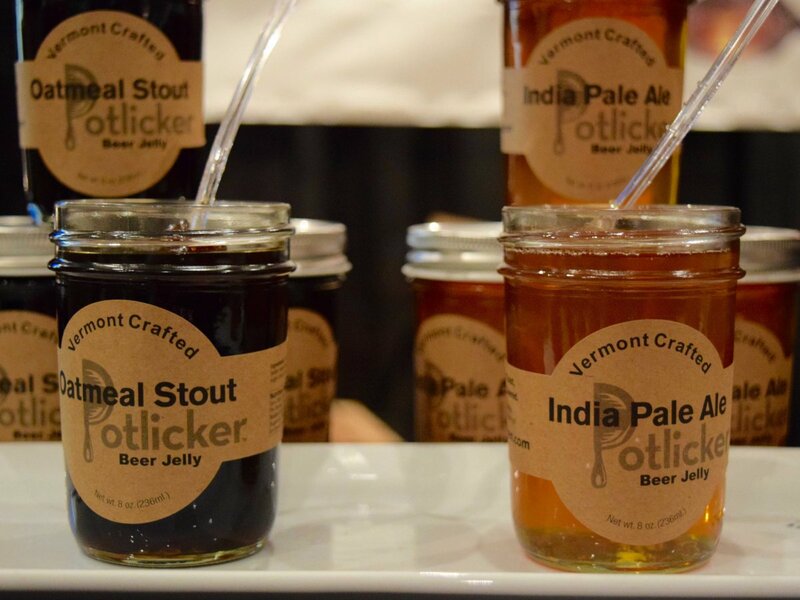 We especially recommend Potlicker Kitchen's India Pale Ale Beer Jelly for cheese and charcuterie boards. The Vermont-made jelly crafted with Harpoon IPA pairs well with sharp cheddar and cured meats. It tastes like summer. 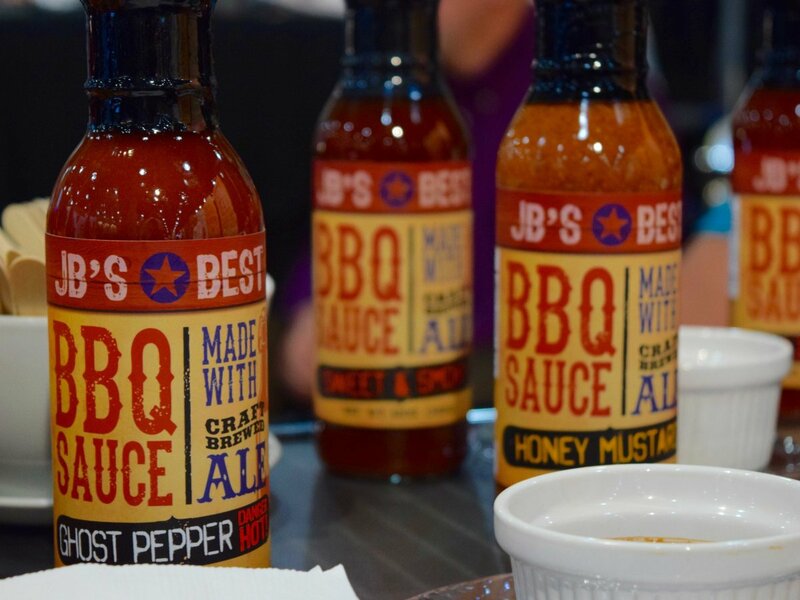 Use JB's Sauces on nachos, grilled meats, sandwiches, and Bloody Marys. Sauces are made with microbrews fromJackie O's, which is rated one of the top 100 breweries in the world. Smother it on a chicken sandwich or use it as a marinade for pulled pork. If you're looking for a barbecue sauce with some heat, the Ghost Pepper flavor, made with Mystic Mama Ale, won't disappoint. Make boozy milkshakes and ice cream sandwiches with Tipsy Scoop and Mercer's Wine Ice Cream. 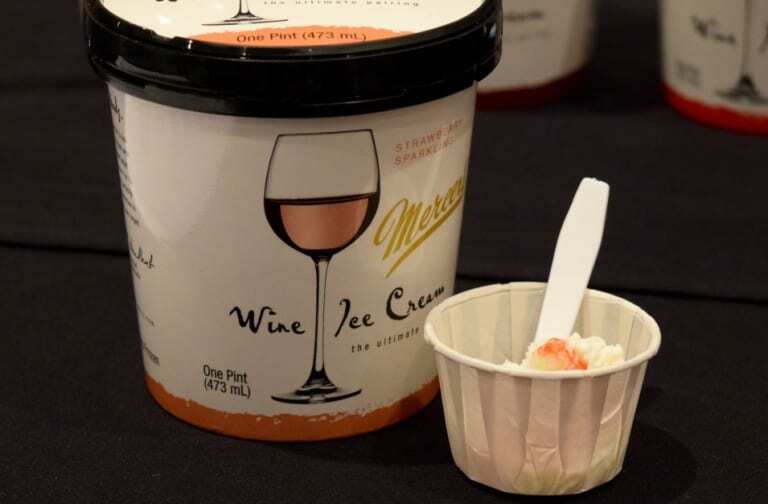 With up to five percent alcohol by volume in each pint, Mercer's Wine Ice Cream introduces blush, sparkling, white, and red wines to classic ice cream flavors. The Strawberry Sparkling flavor, made with Champagne, is sweet and bubbly, while the Cherry Merlot has a richer, more sophisticated flavor, withBordeaux cherries mixed in. Tipsy Scoop is another five percent alcohol by volume crowd-pleaser. A scoop of Dark Chocolate Whiskey Salted Caramel (one of our favorites), Hot Buttered Rum, or Red Velvet Martini is like dessert and a nightcap in one.